This is a budget workstation placed together with parts that were already lying around, made exclusively for a friend. The machine is intended for Blender Cycles GPU rendering. The only parts that I purchased were the CPU cooler, case, graphics card, and power supply. Cable management could have been better, but I guess it is good enough. 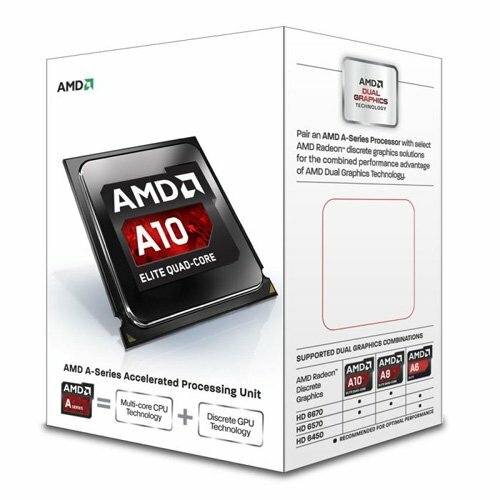 This processor isn't exactly the best, especially with it being an APU. A graphics card is installed within the system, rendering the graphics portion of the package useless. This is the first time I had used a Cryorig cooler. Compared with the Hyper 212 Evo, this heatsink is marginally smaller. Even with the smaller dimensions, the included fan is still very quiet. The paste that comes with it is Cryorig's own CP15, a rather decent paste. 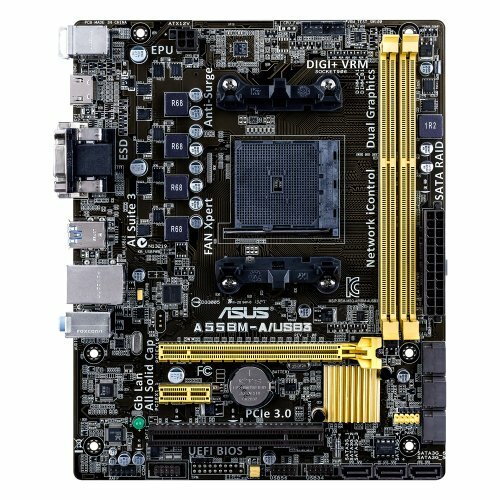 The board contains a decent amount of SATA ports and utilizes high-quality Japanese capacitors. I expect it to last a long time. I used Samsung branded RAM instead of the Patriots listed on the part list. What can I say? They work. 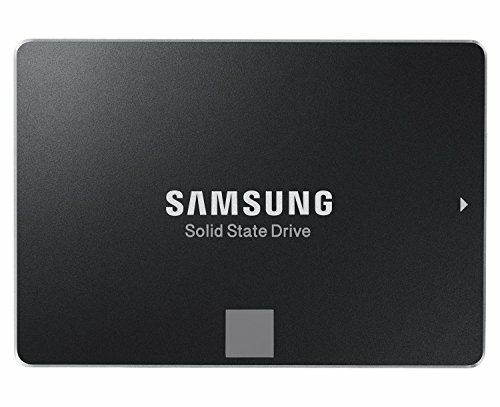 This is a drive I have been using in many computers. It works very well, even when limited to SATA II speeds. 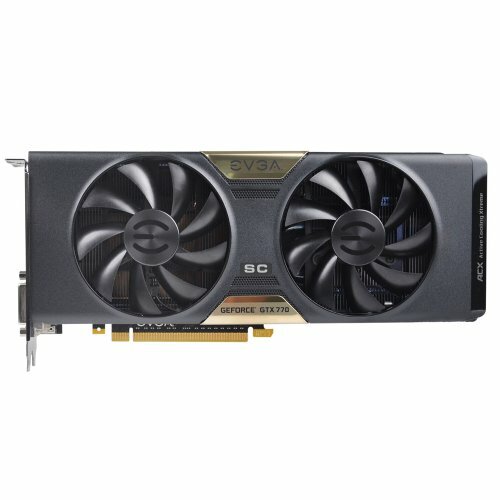 This card can be obtained for much less than the majority of the newer graphics cards. While this may not be as fast as the latest and greatest card, it is enough for compositing and 3D work in Blender. The case is pretty quiet. I am unable to hear even the loud EVGA ACX cooler on the graphics card. The case is a bit large, especially when I am not using a full ATX board. 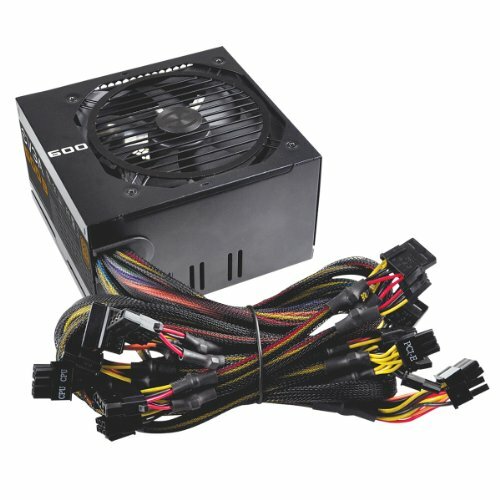 This power supply works fine. While I am not too happy with the quality of the capacitors or the higher than (Seasonic) average ripple, it still stays within ATX specifications. Windows was already licensed on the board. Remove the lower drive cage so that bottom fan is unimpeded, which will allow more air to get to GPU. Why didn't you get an Athlon instead of the A-10? I think it's because "placed together with parts that were already lying around"